Doozy Moo, the world’s first land-loving manatee, lives in a mushroom with his pet turtle, Comet, on the tropical island of Fungi. 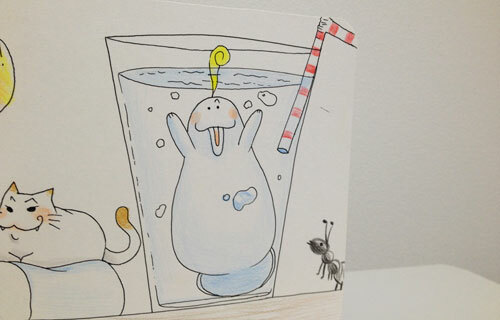 Most manatees enjoy swimming in the ocean, but not Doozy Moo because he’s afraid of jellyfish. Doozy Moo believes that you should love what you do which is why he is a cabbage farmer. His favorite food is cabbage, so he gets to eat as much as he wants! Did you know that you can go on adventures with Doozy Moo and complete fun activities in his series of cute children’s picture books? He can fly with a jetpack on. He is allergic to jellyfish. He sings out of tune. He can make animals disappear with his voice. He dreams to be a beautiful butterfly. 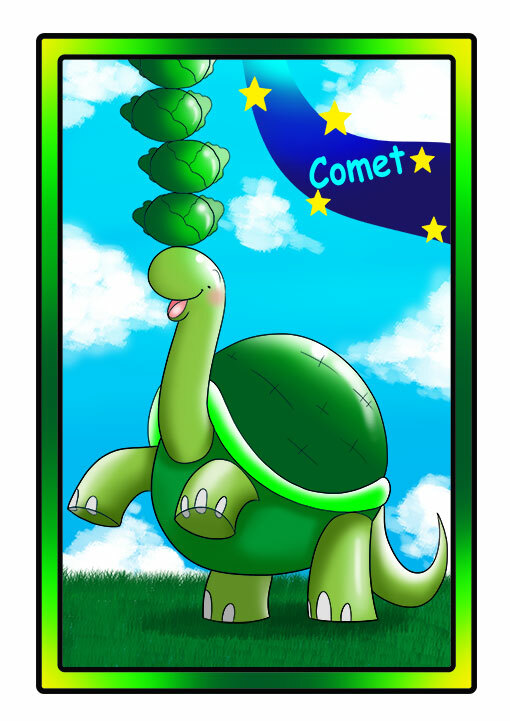 He is a giant turtle. He wants to be more thoughtful. He can balance a lot of cabbage on his head. He is Doozy Moo’s pet. 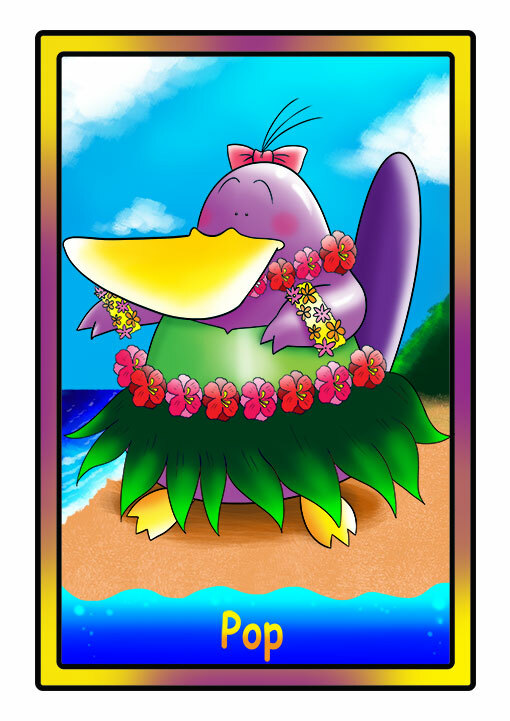 She is a fantastic hula dancer. She is Doozy Moo’s neighbor. 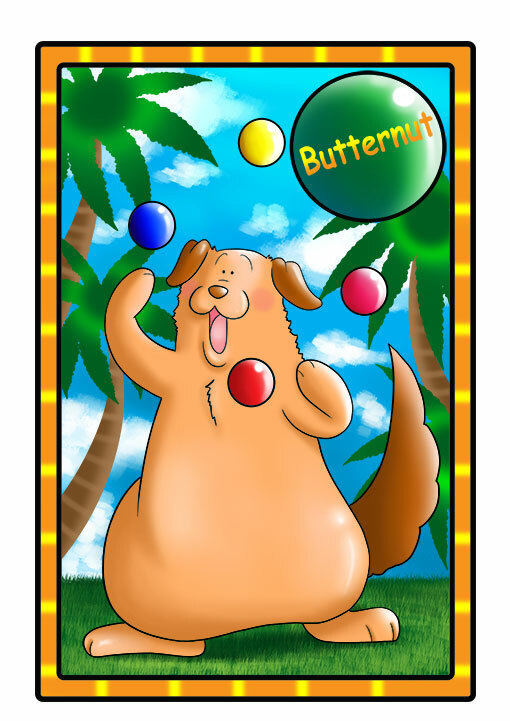 He is a great juggler. He loves to dig holes. He loves all living things. He wants to learn how to make better hats. 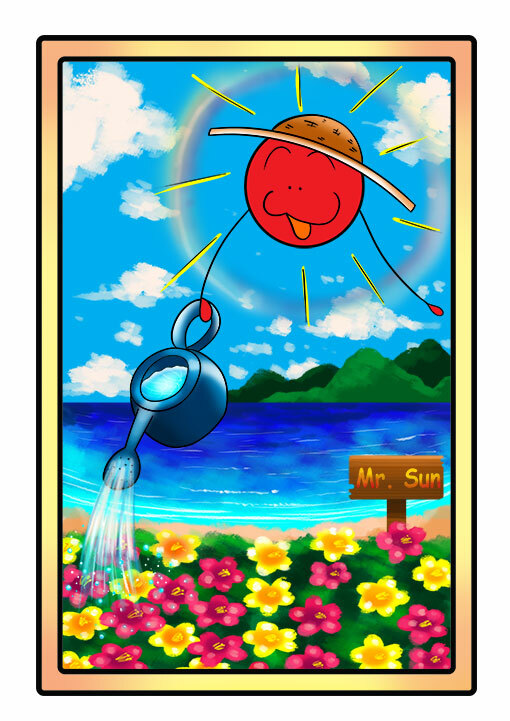 He can make plants grow really fast. He has a brother named Mr. Moon. He is always well prepared. 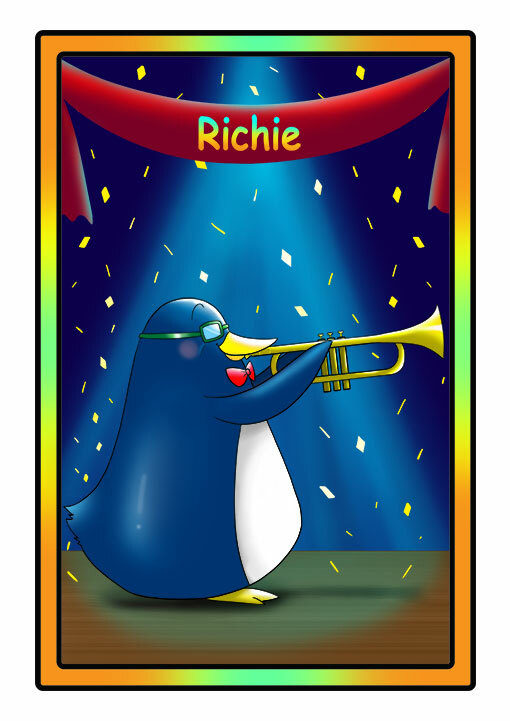 He is a wonderful trumpet player. He owns Veggie Empire, a local vegetable stand. 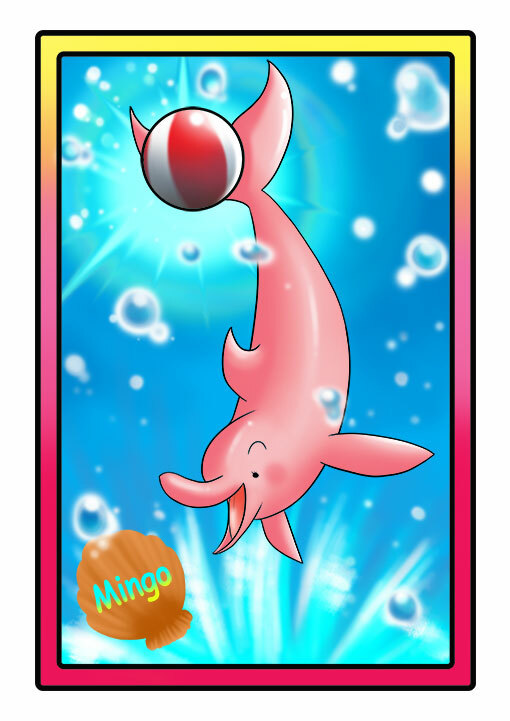 She is a pink dolphin. She doesn’t like to lose. She can kick a ball really far with her tail. She chases jellyfish away from Doozy Moo. He can build almost anything. He is afraid of a lot of things. He can’t see too well without his glasses. Did you know that kids can have fun learning the alphabet with Doozy Moo? He has a series of alphabet worksheets that can help beginning readers. 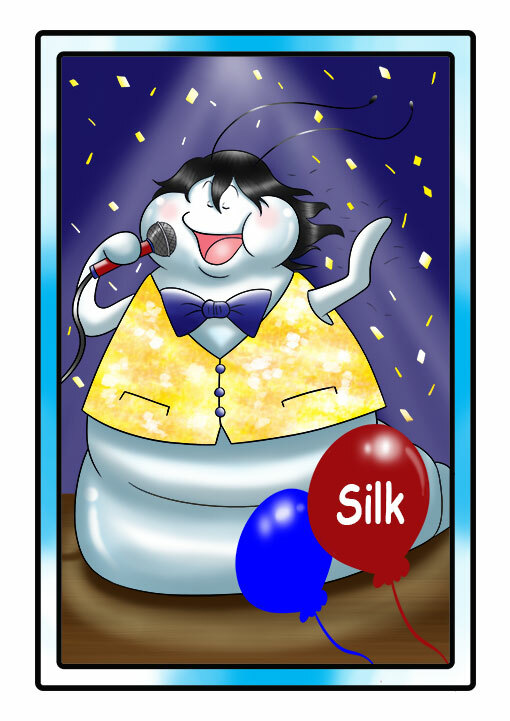 Saya Katherine is the author, illustrator, and voice of Doozy Moo. Her passion for telling stories through artwork started at a very early age. She would draw her family as various characters and relive their adventures on greeting cards that she made for birthdays, holidays, and other special occasions. This is how Doozy Moo was born! Can you guess which member of her family Doozy Moo is loosely based on? She is a student and graphic designer who loves to draw cute things. Her drawings have been featured in educational resources for several years. She is fluent in English and Japanese. Stan is a former kindergarten teacher and tutor who became a work-at-home dad homeschooling his daughter. Finding free, high-quality educational resources online was a challenge when he first started. He decided that his family would be better served spending less time searching and more time creating! This led to the creation of several educational websites with thousands of printable worksheets and workbooks. Now you know where the idea came from for Doozy Moo’s alphabet worksheets series. Stan also acts as the web developer, video editor, and narrator of the Doozy Moo series. He has a lot of related experience from his time working at several TV and radio stations in America. Stan is also the support representative for anything related to Doozy Moo. Please feel free to contact him with any questions you may have. Ryoko is a work-at-home mom who is also homeschooling her daughter. She grew up in America and Japan which gave her the rare opportunity to be a native speaker in two languages, English and Japanese. This experience has given her a lifelong love of learning. She graduated with honors from Temple University and has done technical translation work for the engineering department of another major university. She has also worked for the State of California and Goldman Sachs, an American multinational investment bank and financial services company. Ryoko is the music composer and pianist for all of the Doozy Moo videos. Her 10 years of private piano lessons is finally paying off! 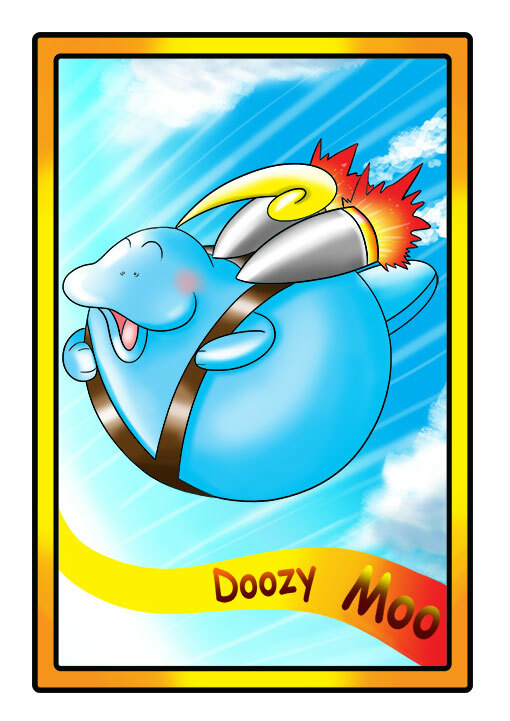 She is also the activity director and game designer for the Doozy Moo website and apps. This is Doozy Moo in a Valentine’s Day card. This is from a Doozy Moo Father’s Day card. 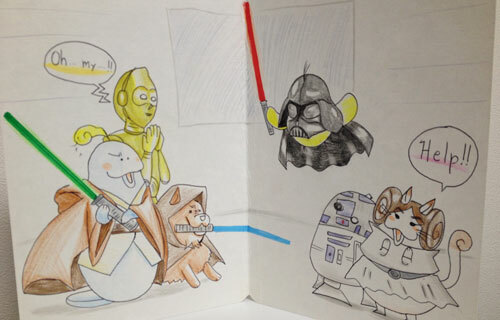 This is a Doozy Moo Star Wars parody that appeared in an anniversary card. 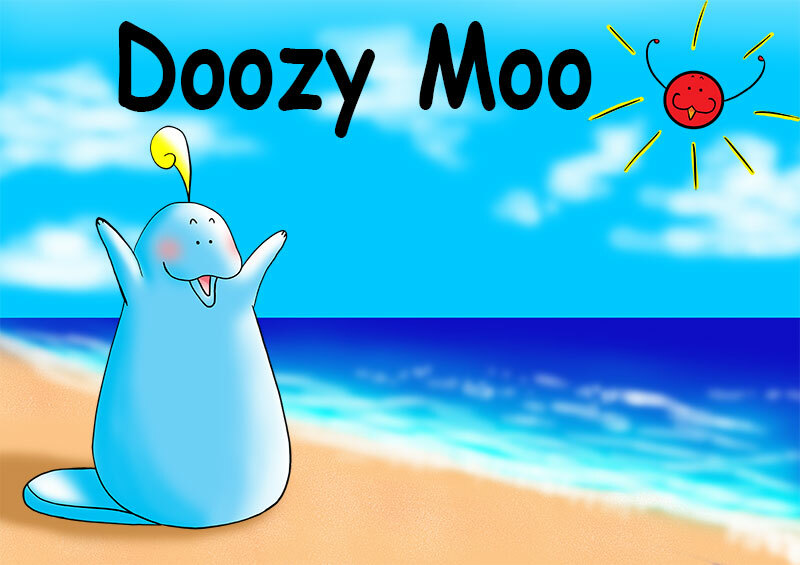 Doozy Moo is now the star of a budding series of digital children’s picture books. Each story can be enjoyed online as a PDF eBook, audiobook, and read aloud video. 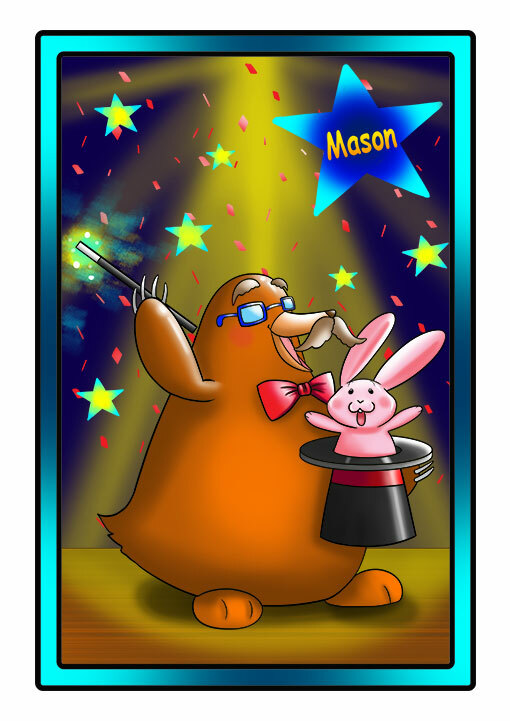 These cute stories also include free related activities that blend education with entertainment. Did you know that you can help us create more Doozy Moo picture books, worksheets, videos, and activities? Join Doozy Moo! © 2019 Doozy Moo. All Rights Reserved.